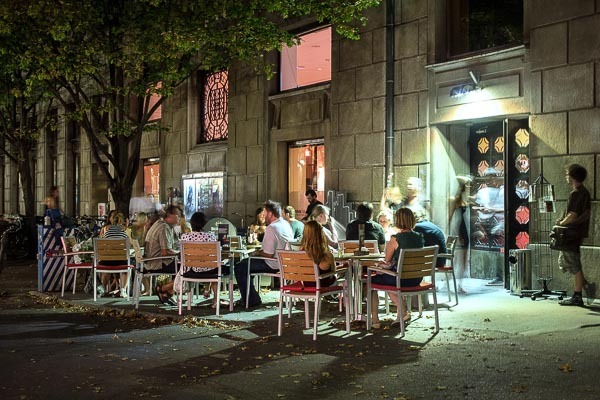 Recently renovated and thus comfortable and neat, Slovenska Kinoteka features mainly non-commercial movies of artistic or historical value from all over the world. With festivals, evening discussions, educational activities and the utmost professionalism, it is a cinema where film is seen as an art form. They have their own archives, publishing and library. Films are shown throughout the whole year, except for July and August. There is a cafe and a bookshop by the cashier in the lobby. They open one hour before the show. For the movie schedule please see their website. This smaller cinema, a bit hidden and in front of the railway station, screens quality film production of home and foreign authors. It is one of the main supporters of movie culture development. 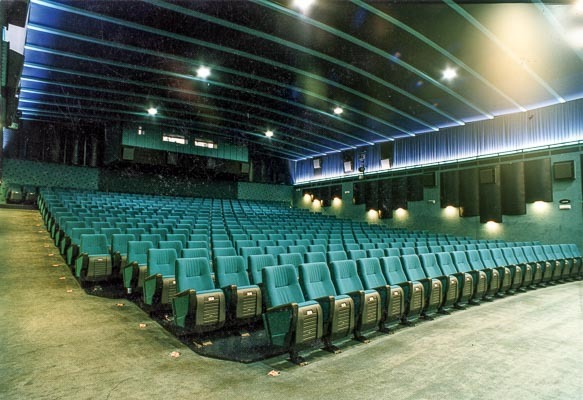 Kinodvor is an “event cinema”, supporting movies with additional venues. It hosts and organizes different movie festivals from Kinotrip, to Animateka, Festival of Migrant Film or Film Under the Stars etc. There`s a cafe, bookshop and a gallery within. In the summertime, they screen films in their open-air courtyard. The admission is around 5 Euros. Their homepage, in English too, says it all. In the summertime, there are movie events in Ljubljana happening also outside the cinema halls. For more information see what`s on. 12 cinema halls and a smell of popcorn. There is an XpanD, a 3D digital cinema as well but just across the road. Located in the BTC City shopping and entertainment district 5 km North of the city centre. Take a city bus or a taxi. This one is located in the very center of the city, in the passage of Nama shopping mall, opposite to Hotel Slon. 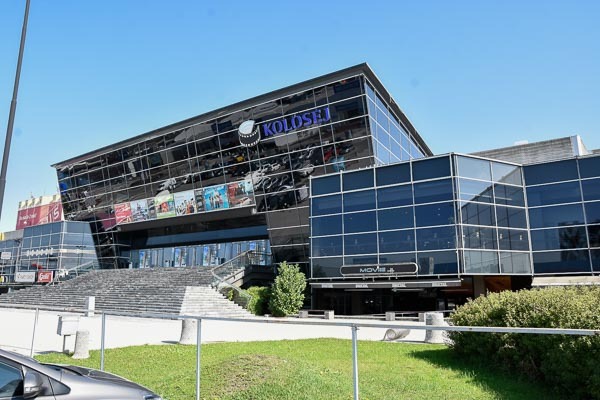 As it is run by Kinocenter Kolosej, it is mainly featuring American blockbusters.